We all long and love healthy, strong hair. And we wouldn't mind haven't it shine as well! We talked about making a avocado mask in order to get smooth and shiny hair (see it here) but there is another easy, simple trick that can add shine to dark haired locks when your in a hurry. What's so great about this secret trick is that is being used by celebrities worldwide before they have head out to an event and it's so affordable so everyone can give it a try. The secret to add instant shine is vinegar. 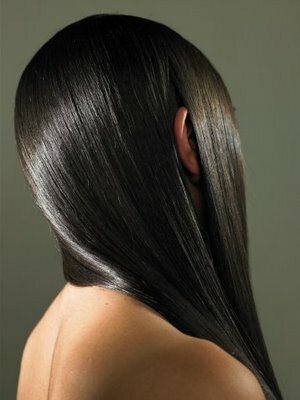 Using a small bit of vinegar on your hair while rinsing your hair gives it a shine that is to die for! Plus it's a fast trick to use if your on the go.